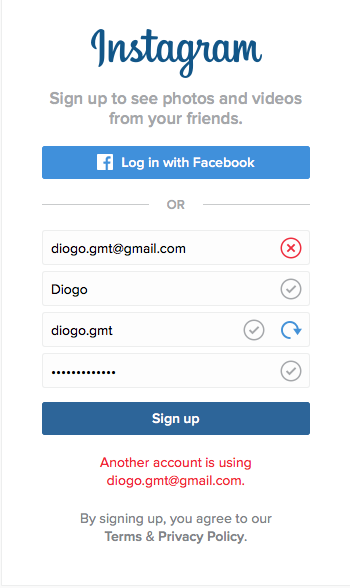 So recently I was trying to signup for an account on Instagram but to my surprise I got a message saying I already had an account with Instagram. If I ever signed up for an account it must have been a long time ago since I didn’t have the creds on my LastPass or any traces of emails sent by Instagram to my email account. 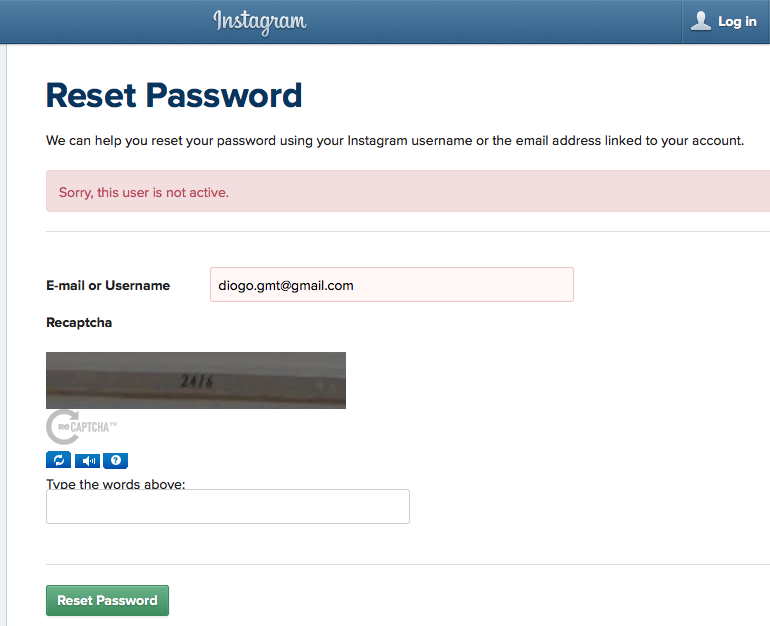 That was really frustrating since I thought I wasn’t going to be able to use my email with Instagram for some technical issue that made my account to get locked and unreachable. After googling for a bit and getting nowhere I suddenly recollected, probably from an old Security Now podcast, the mention that Steve Gibson made that you could add a + to a gmail address and google would still be able to reach your account.